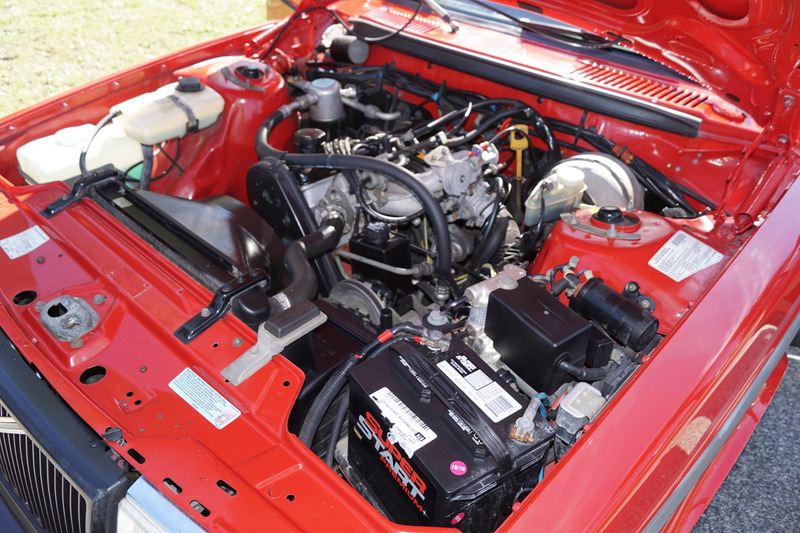 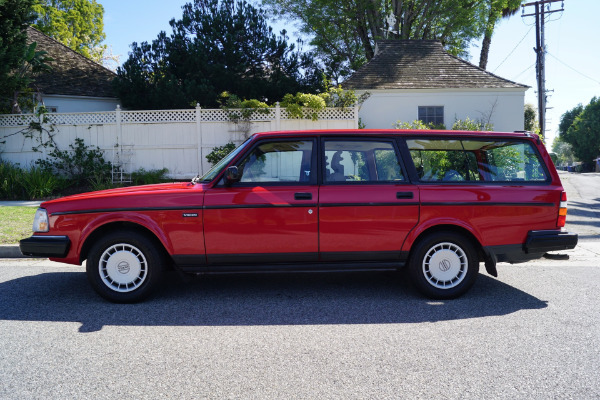 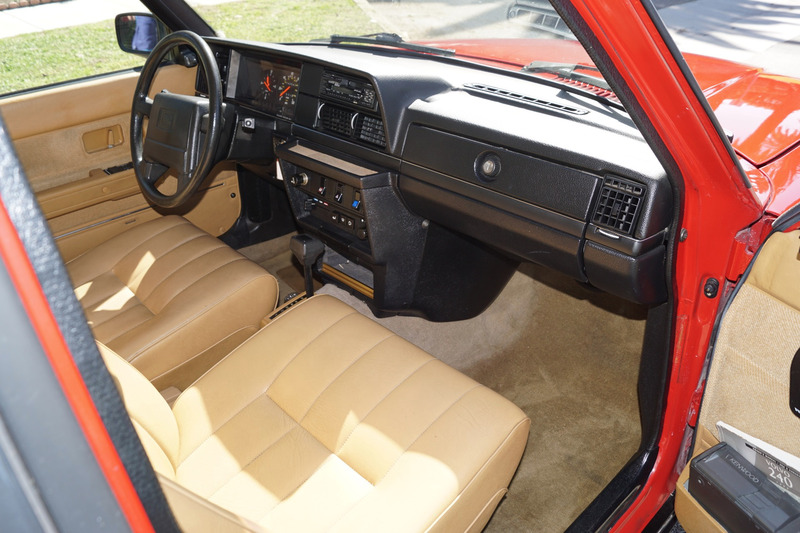 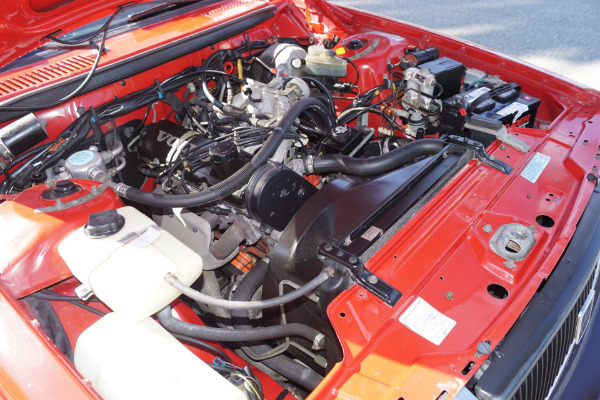 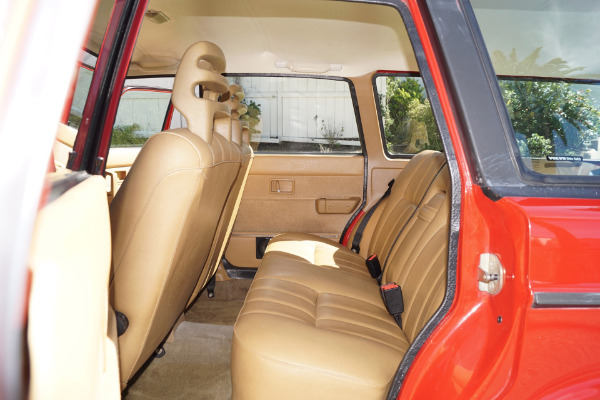 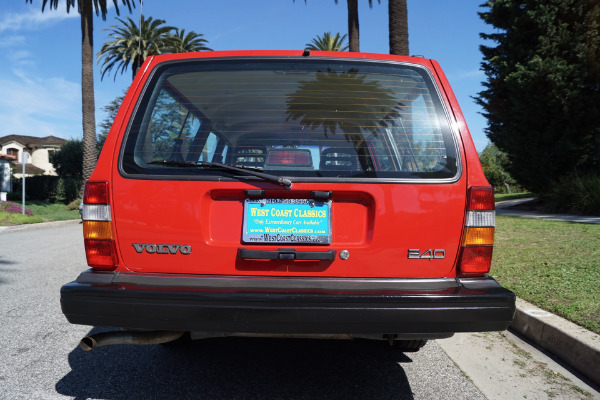 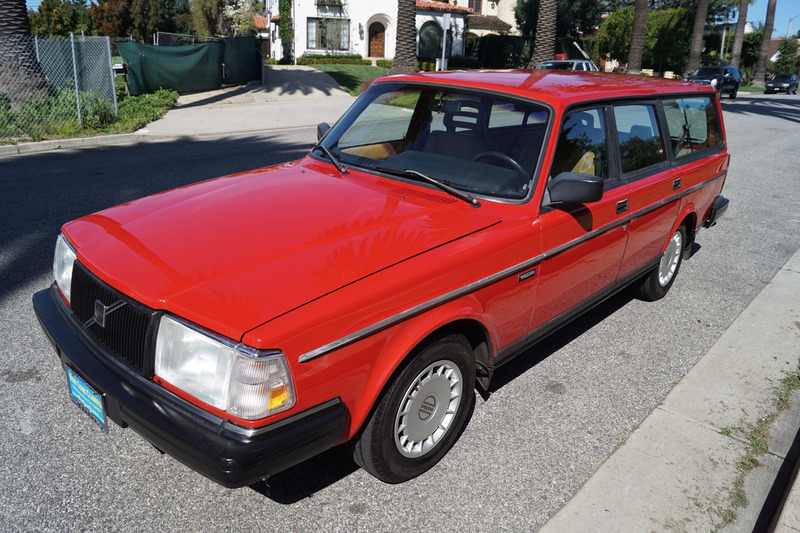 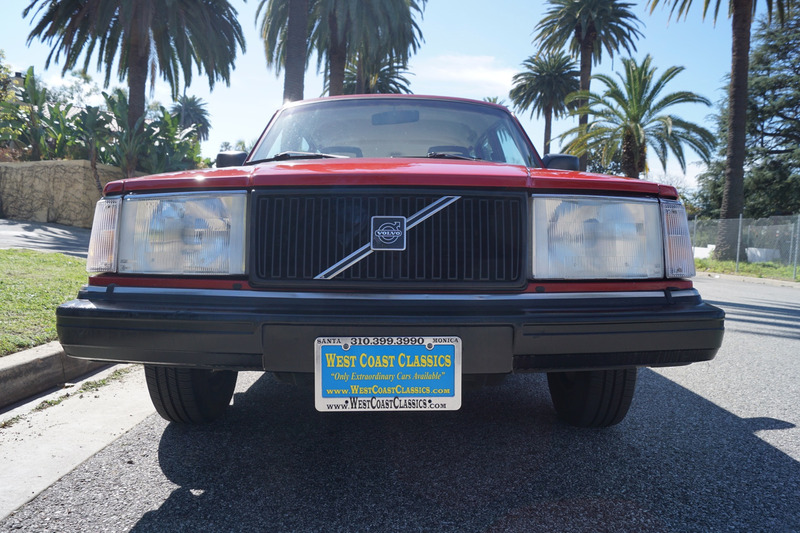 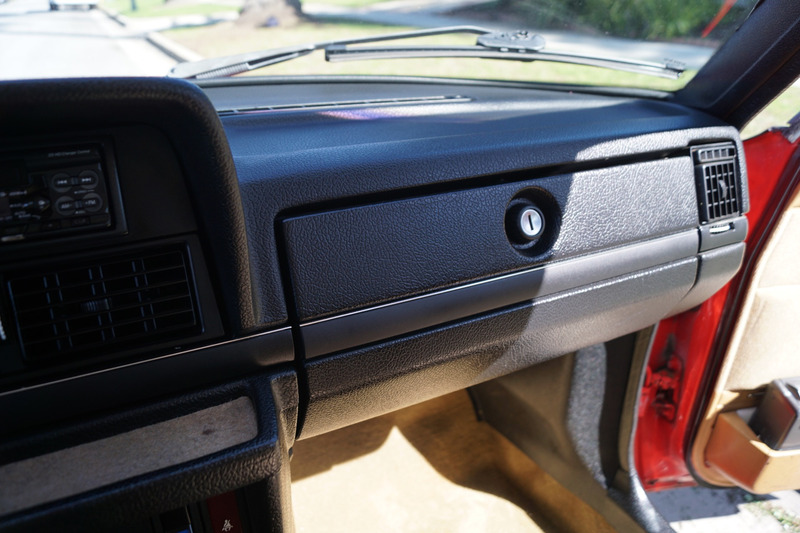 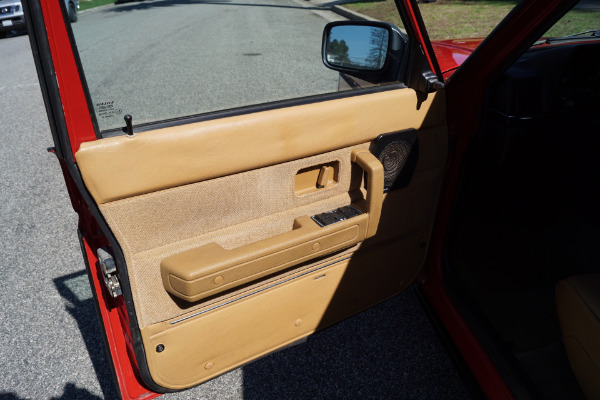 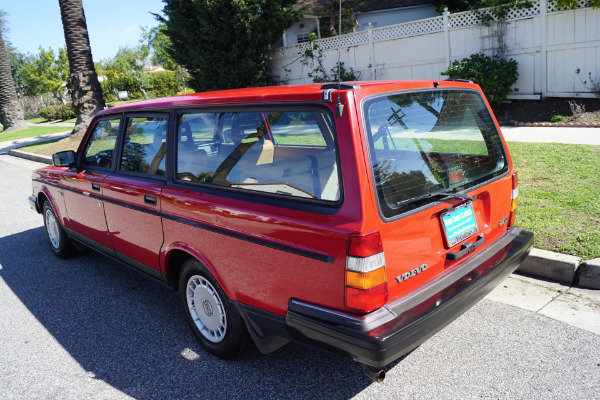 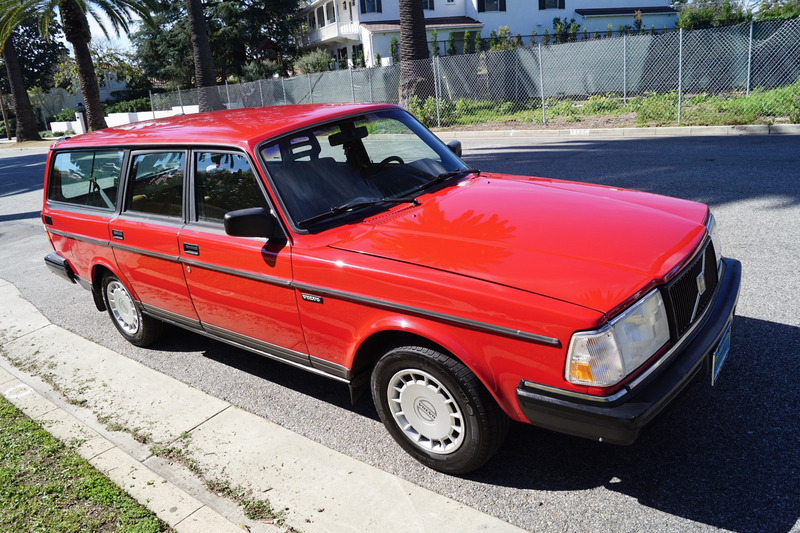 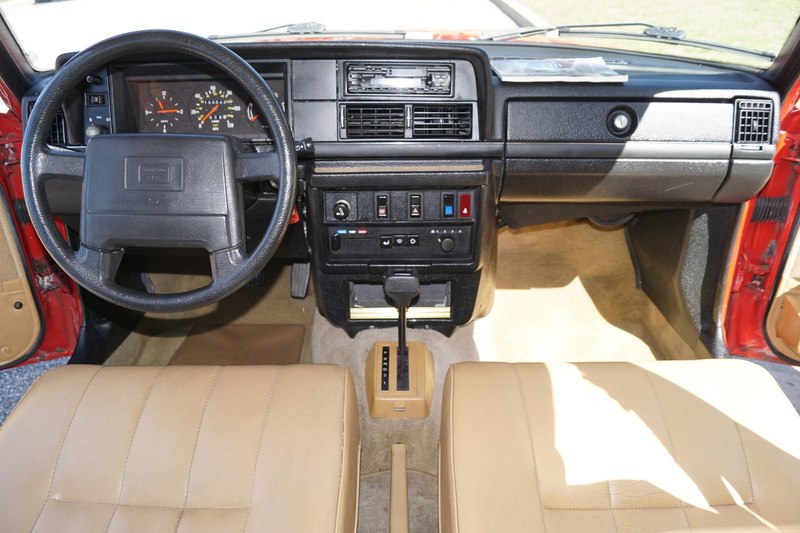 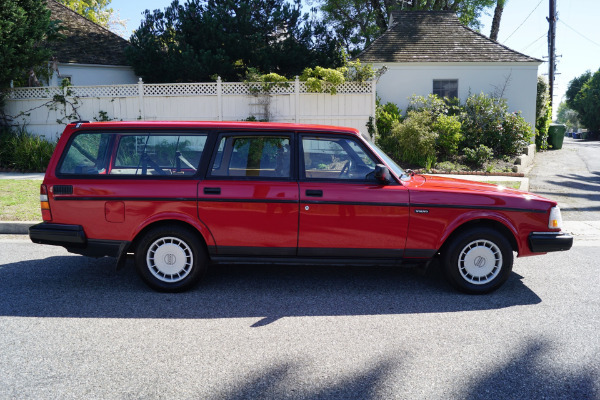 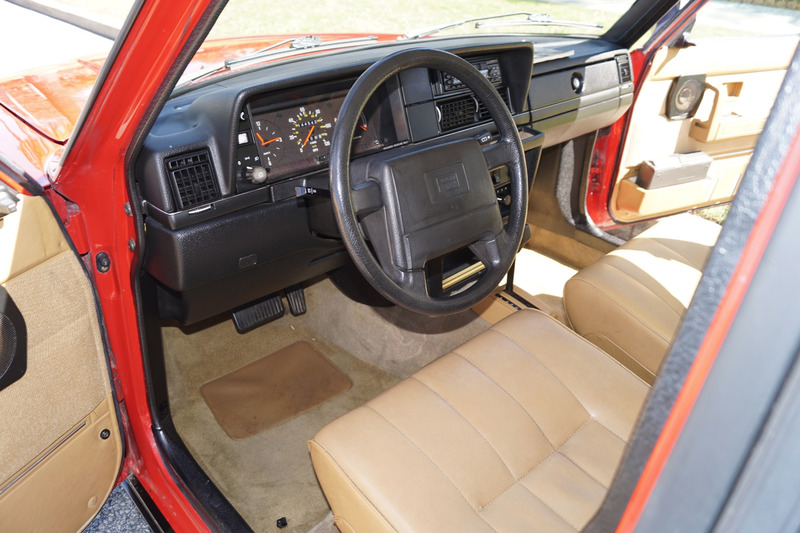 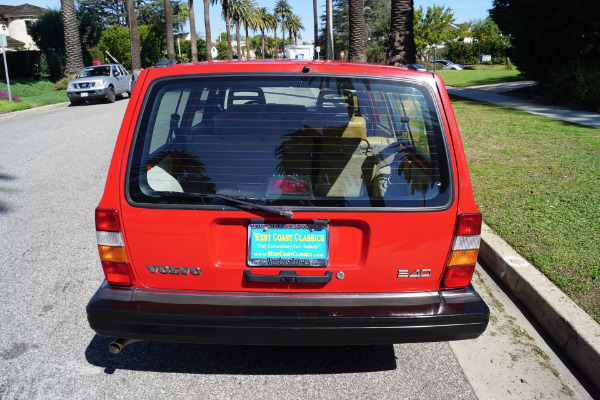 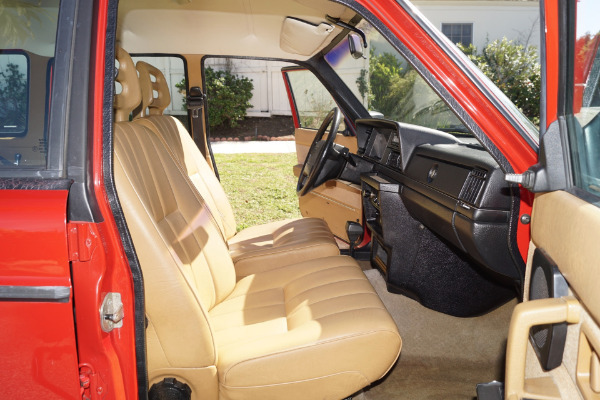 West Coast Classics are proud to present an absolutely exceptional example of this original southern California 1992 Volvo 240 Station Wagon in its original factory 'Red' color paint with a 'tan' color interior and 144K miles! 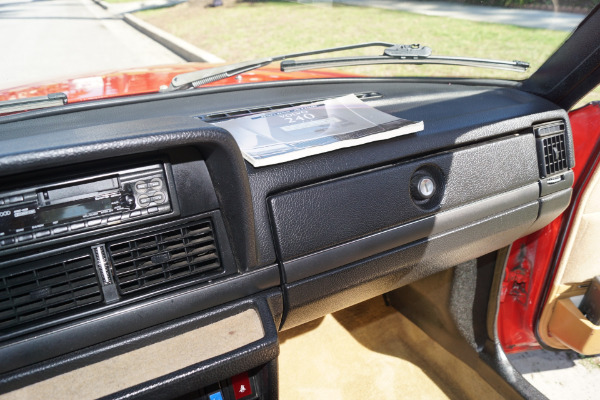 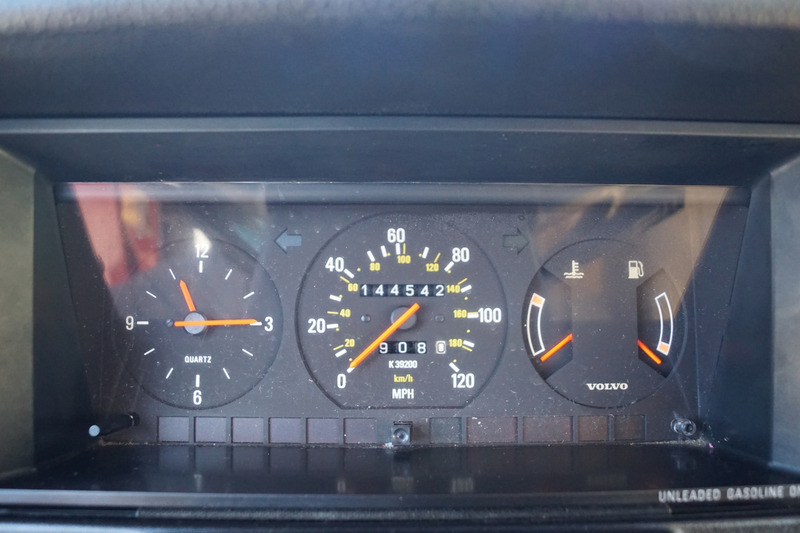 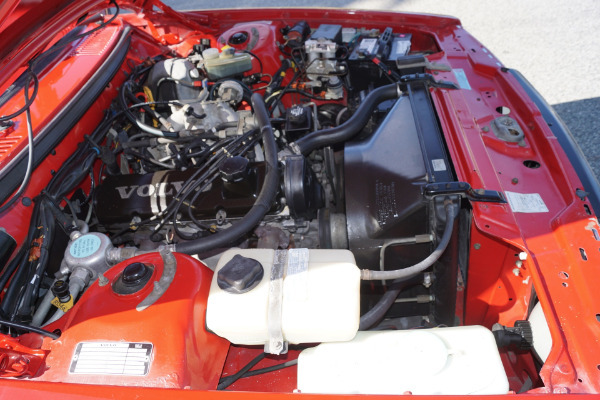 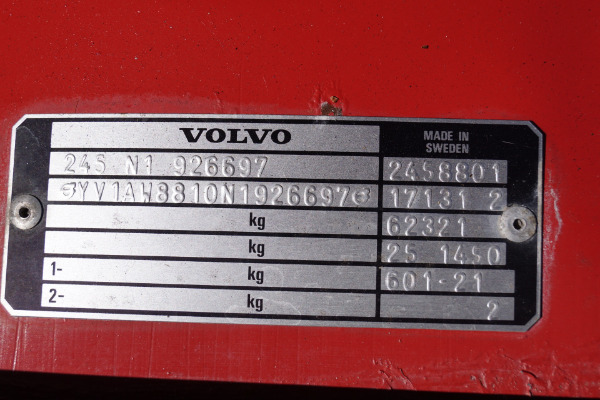 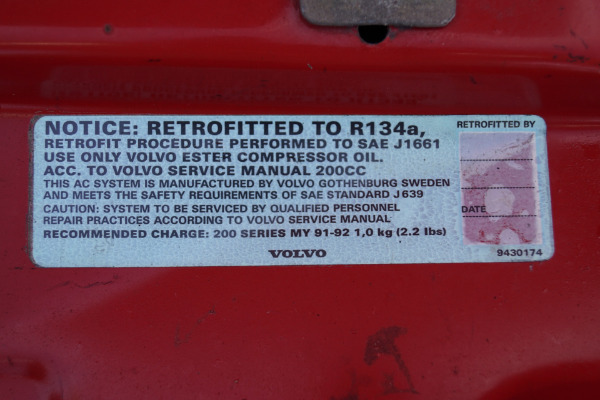 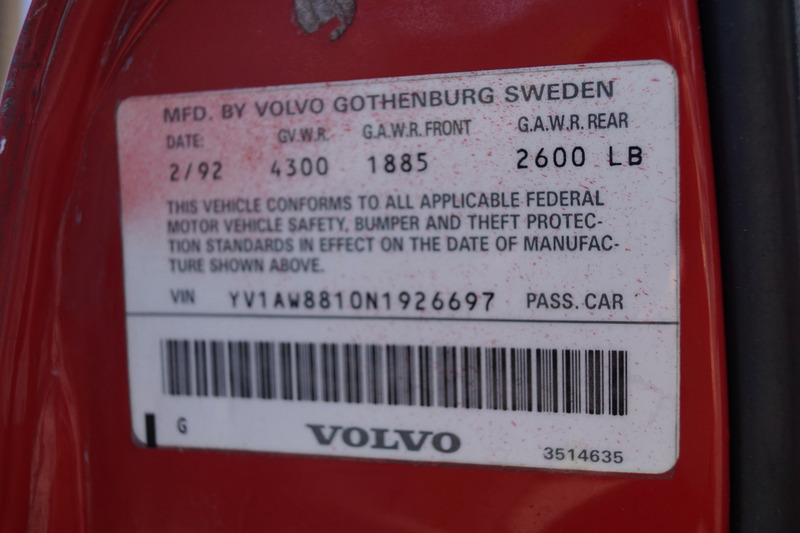 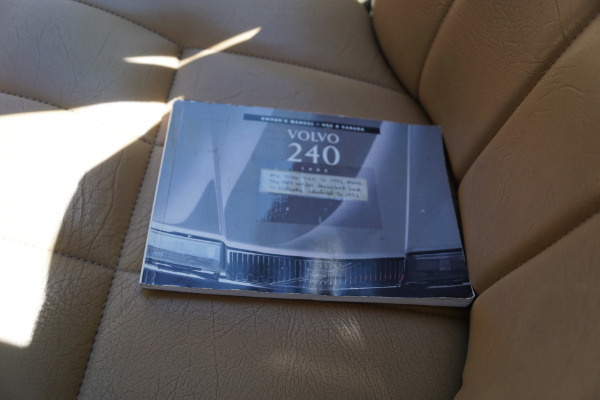 The 240 series of Volvo cars were legendary for their strong build and unsurpassed safety records when sold between the years 1974-1993 and some 40 years after its introduction, gearheads and laypeople alike still love the 240. 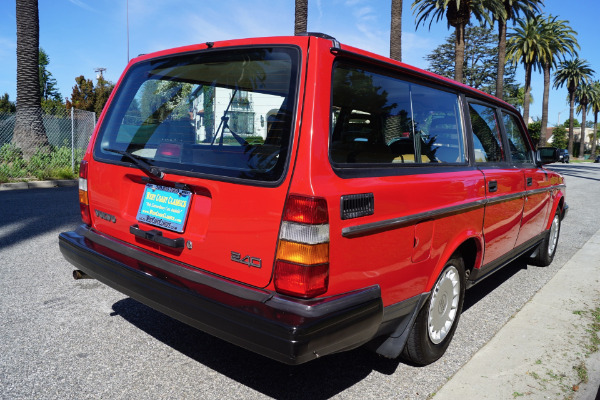 They became a cult and status symbol among soccer mums and indeed anyone seeking a robust, durable and the ultimate in reliably built and extraordinarily strong and safe automobiles. 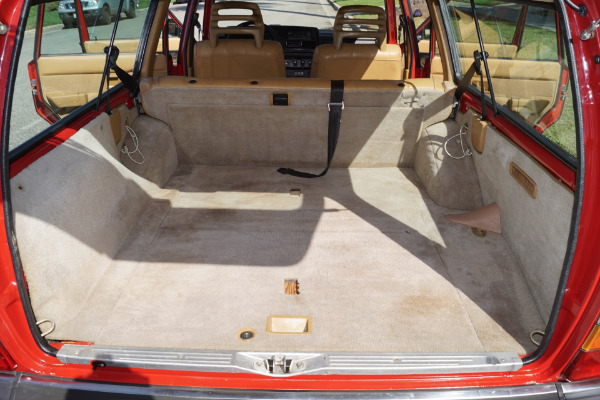 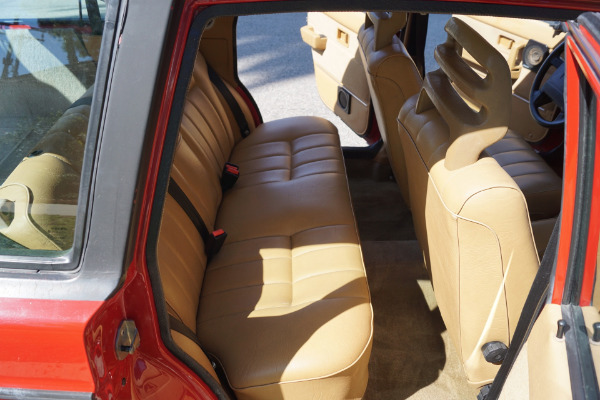 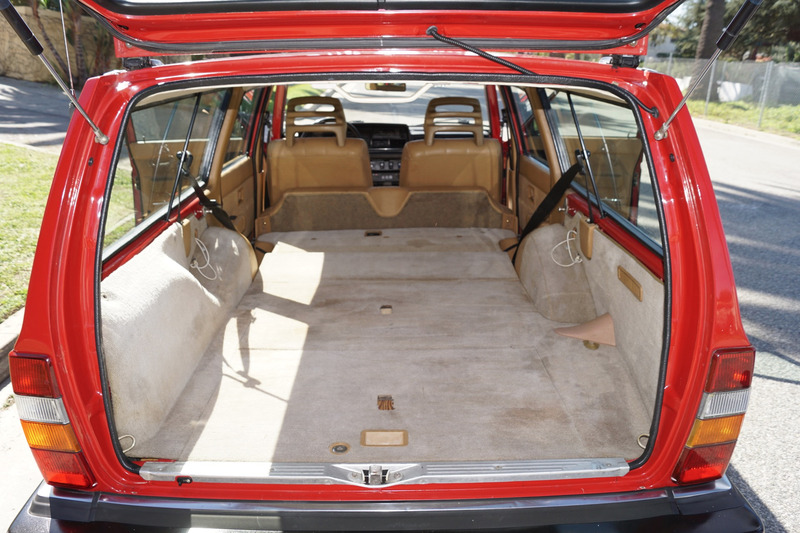 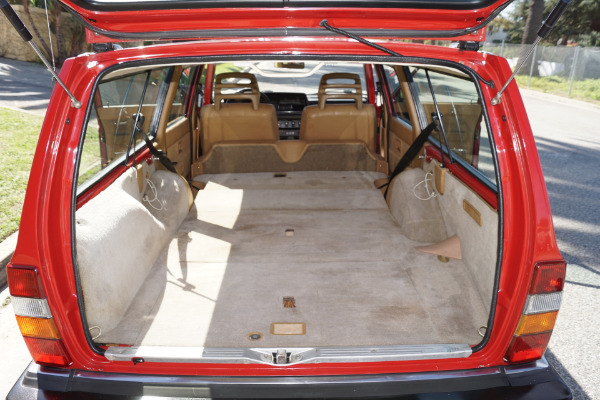 The station wagon version boasted a ridiculously large cargo area of 41 cubic feet and it could easily carry 7 passengers. The Volvo 240, like the Volkswagen Beetle and Ford Model T before it, is an honest and ultimately beloved car. 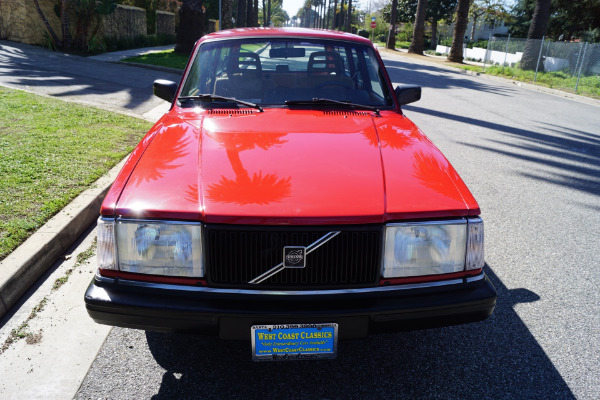 It promises to be a good car, and it is. It promises to be safe, and it is. It promises to be a good value and, history has proven, it's maybe over-delivered there. 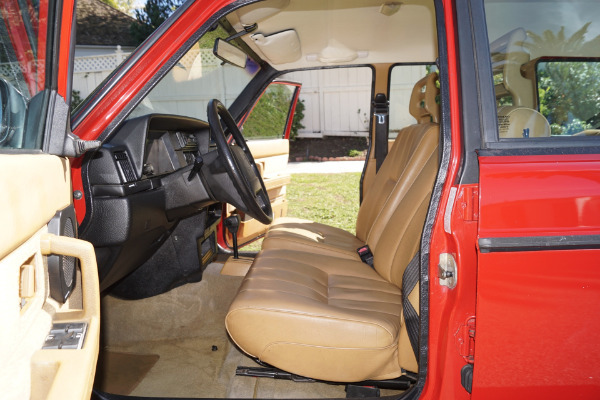 Always garaged since purchased in 1996 with 47K original miles by its most recent long time southern California owner with no history of any accidents and a clean CARFAX report with the original factory 'Red' color paint in beautiful condition as is the 'Tan' interior (obviously always garaged from the sun and elements!) 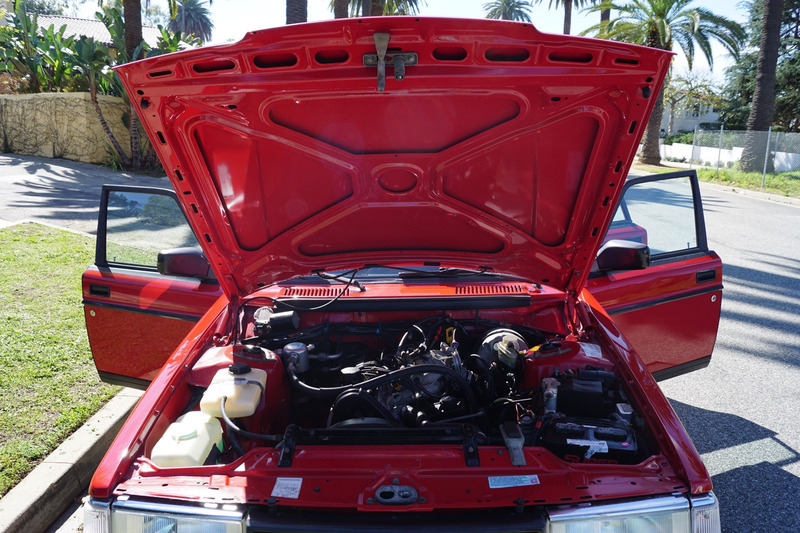 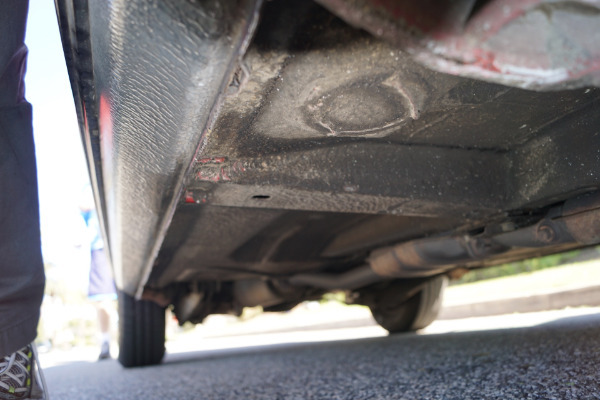 The car drives exactly like such a well maintained and service model should and must be seen and driven to be truly appreciated! All the options are working as they should including the A/C. Without a doubt, this is one of the finest built cars ever made, probably the ultimate 'sleep at night' vehicle for any safety minded family owner and now becoming more desirable and collectible than ever before - certainly you will look long and hard to find a finer long time family owned example of this penultimate year model available anywhere else!